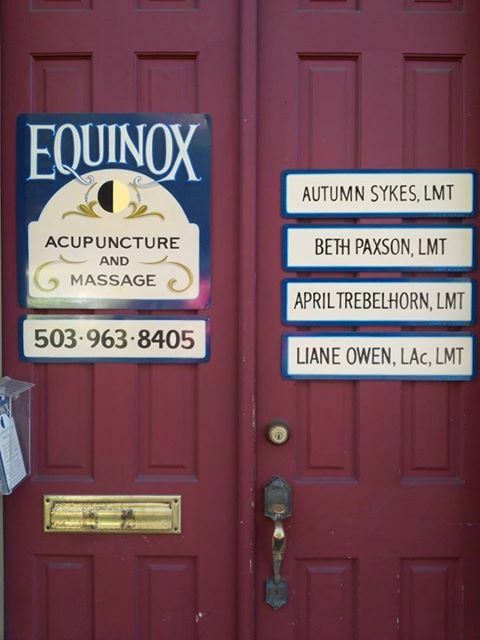 The offices of Equinox are located at 3302 and 3304 Southeast Belmont Street in Portland, Oregon. We are on the corner across from Zupan’s Market, and upstairs between St. Cupcake and Utopia Cafe (ah, yes, sweet temptations!). Our door is red with our sign on it. The building was built in 1892 and is on the historic registry for being a Post Office and the first commercial building on Belmont! Equinox serves the local communities of: Buckman, Broadway, Clinton, Creston, Downtown, Foster-Powell, Hawthorne, Hollywood, Ladd’s Addition, Laurelhurst, Lloyd District, Montavilla, Mt. Tabor, Mt. Scott, Northeast, Southeast, Sunnyside.